Due to take up his position on 31 July, Williamson will join House of Fraser from the Goodwood sporting estate. Having originally started at Goodwood in 2008 as chief financial officer, he was promoted to group managing director and in 2012 took up the position of chief executive. Prior to this, he was head of finance at TUI Travel and has held a variety of other roles and across the leisure and hospitality sectors. 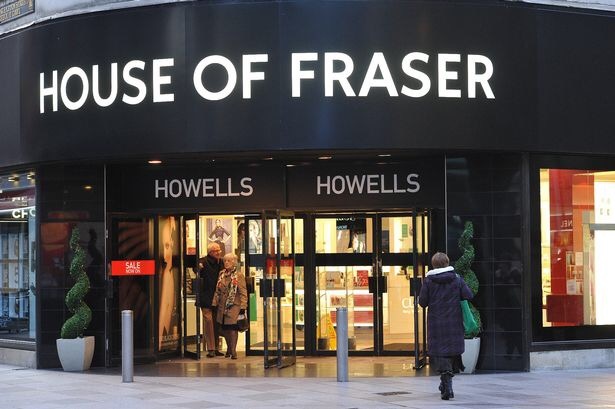 Frank Slevin, executive chairman of House of Fraser, said: “Having recently set out our vision for the future of House of Fraser, we are delighted to announce the appointment of Alex Williamson as our new CEO. Alex is uniquely placed to execute our vision, and to contribute his extensive expertise of delivering compelling and engaging experiences for the customer. Posted on May 15, 2017, in #retail, #uk, Other. Bookmark the permalink. Leave a comment.